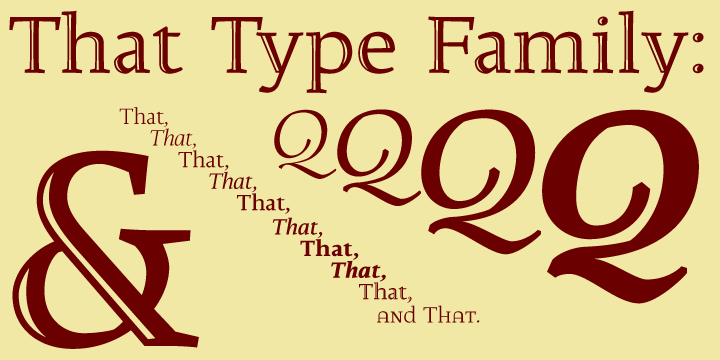 That is a beautiful family font of four weights. It comes in roman and true italics styles that come armed with chiselled medium weight. You would also love its irregular variants that can be used for a variety of purposes including letter heading, signboards, magazines and much more.